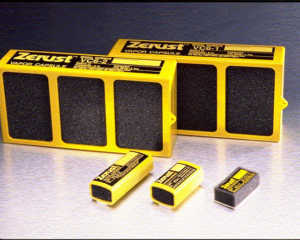 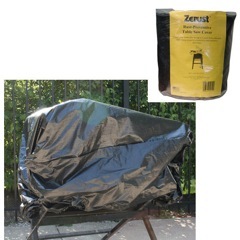 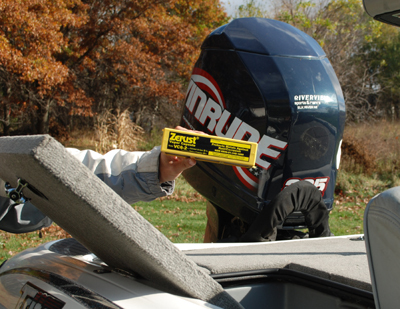 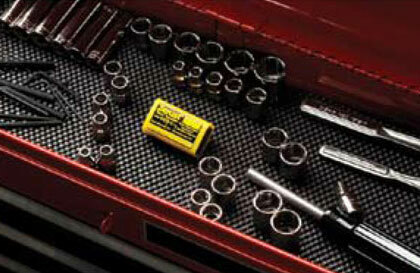 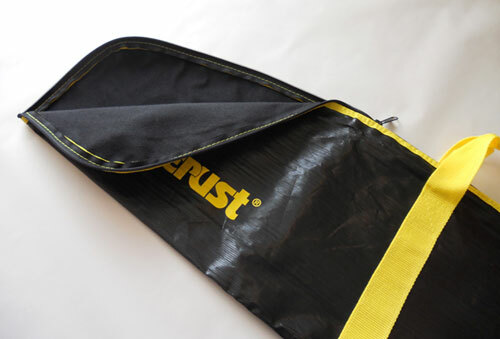 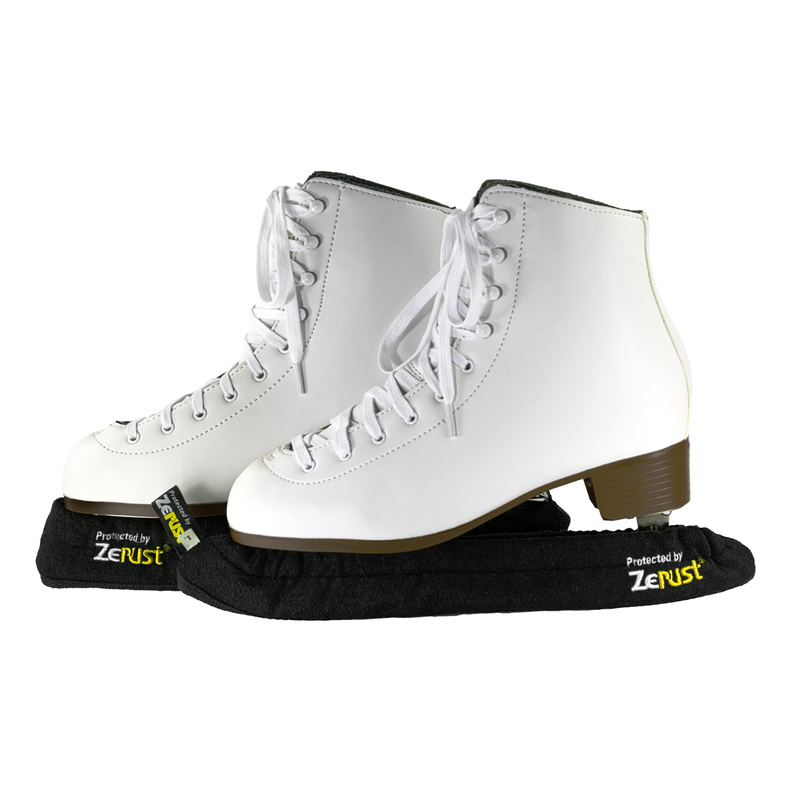 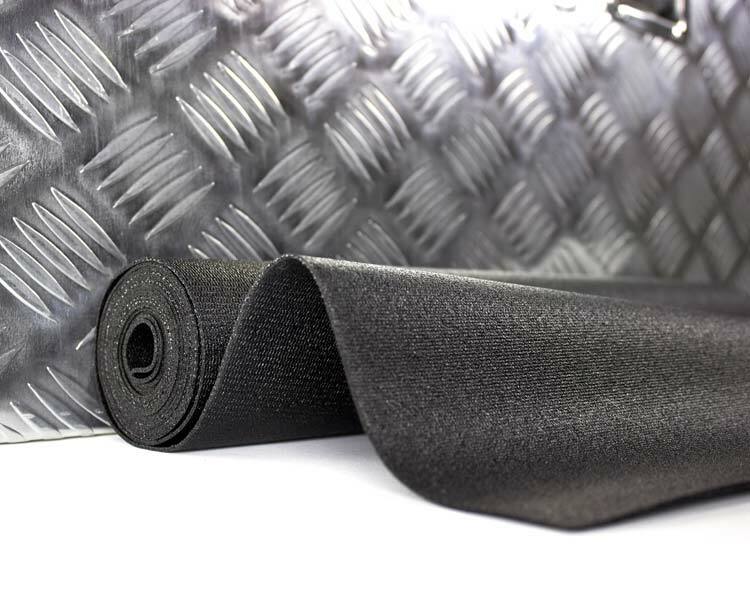 Zerust Toolbox Drawer Liners combine our patented corrosion-inhibiting formula with a heavy-duty non-slip rubber. 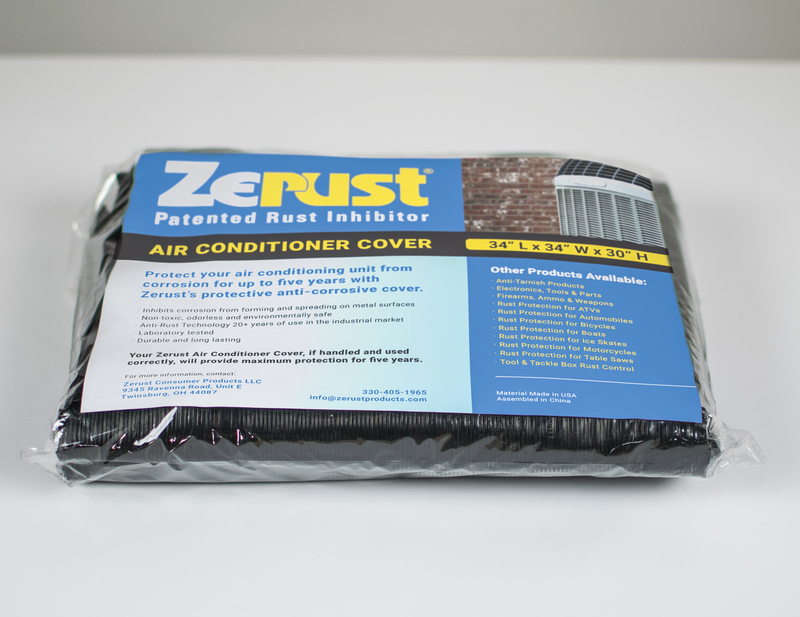 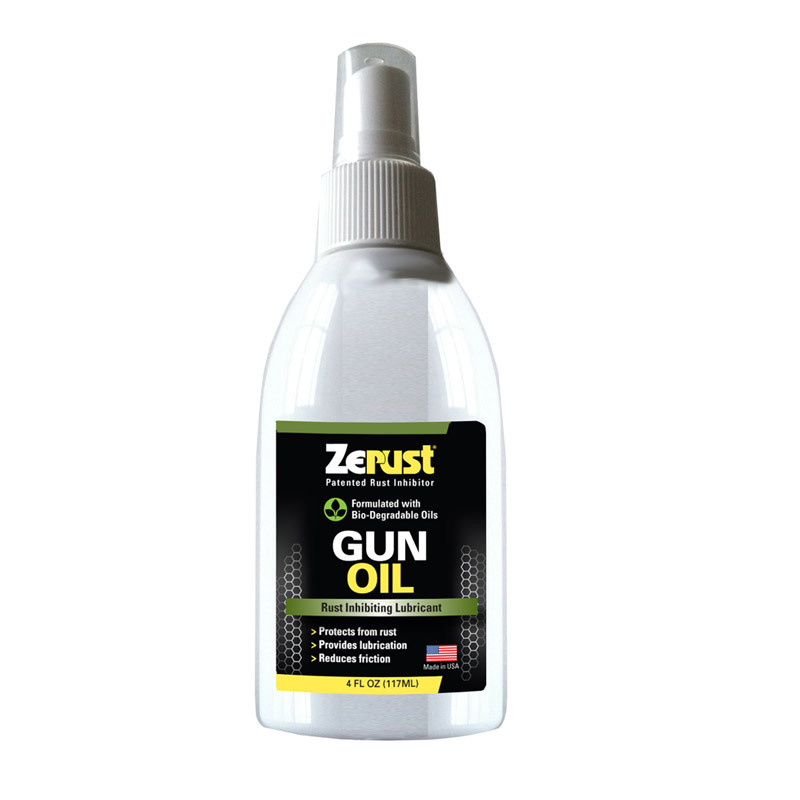 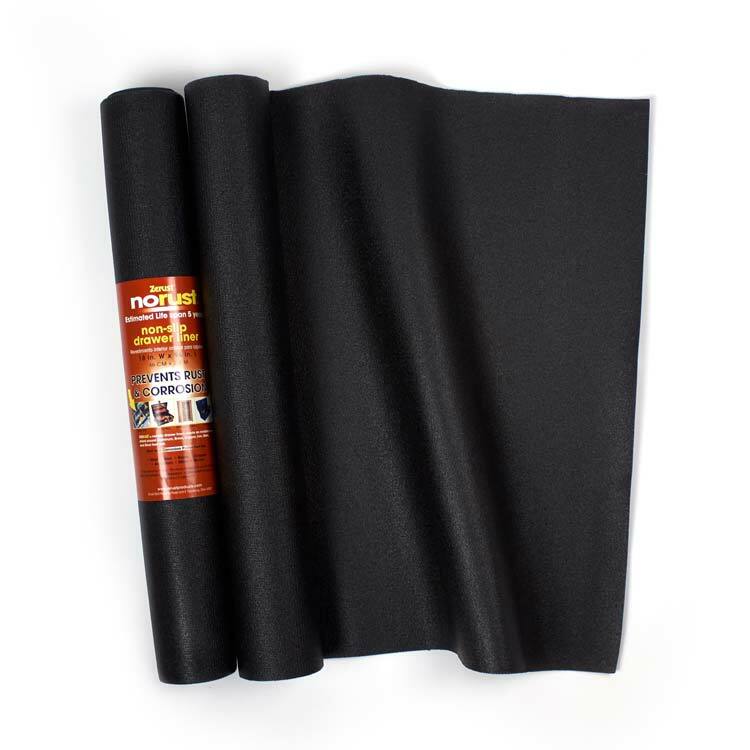 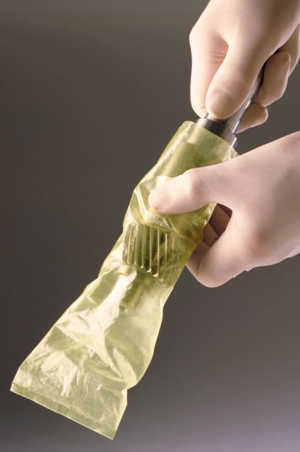 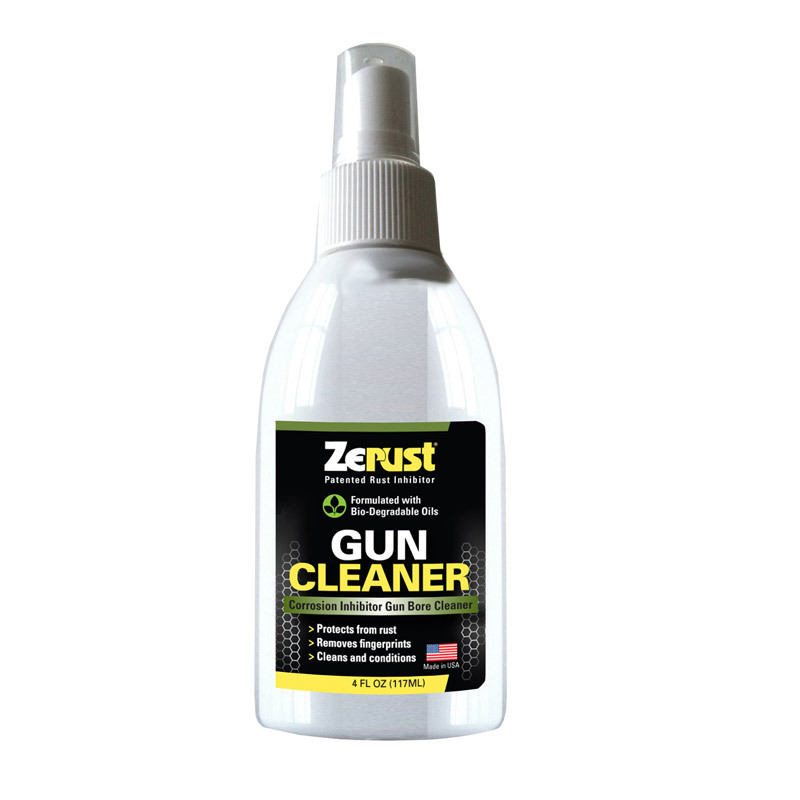 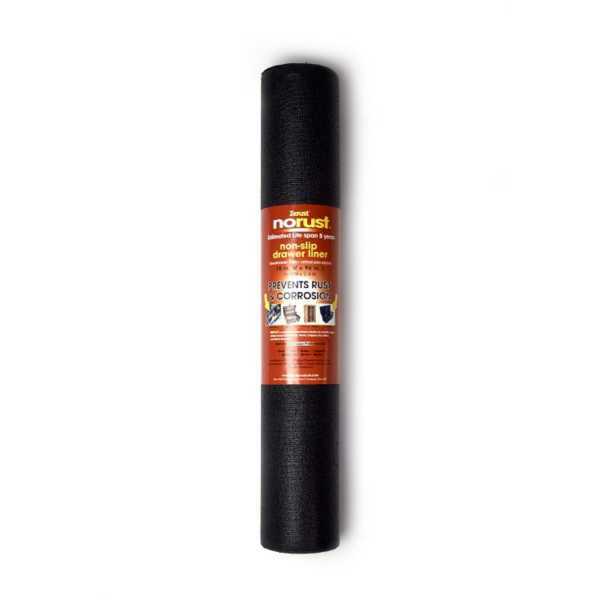 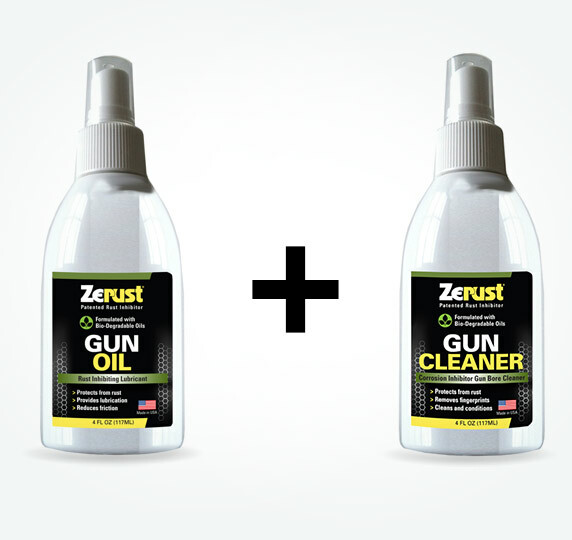 The odorless, non-toxic rust prevention technology and quality PVC rubber work together to protect your tools and tackle from rust and corrosion. 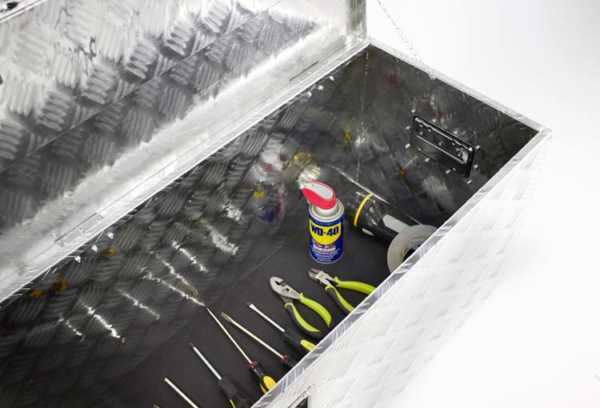 Toolbox Drawer Liners can be used on shelves or inside toolboxes, drawers, truck boxes and storage boxes. 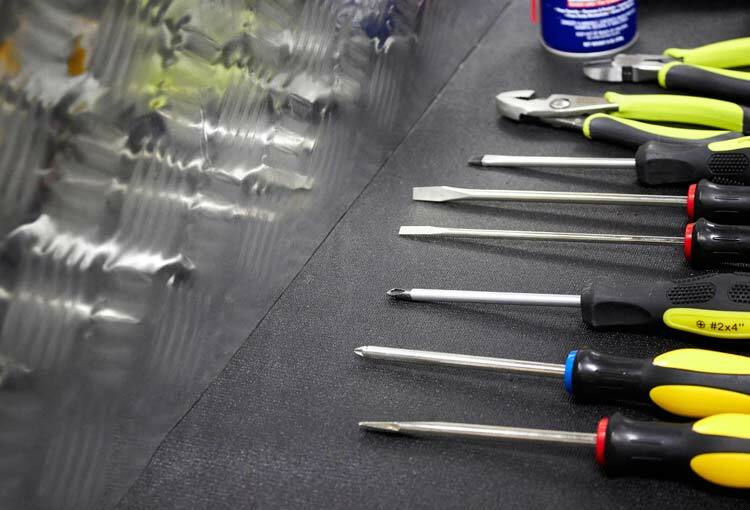 Our corrosion inhibitors last up to five (5) years, after which time the drawer liners can be reused, re-cut and re-purposed.